Still looking for that perfect gift or are you just a last minute shopper type? Fret not. Our Holiday gift guide will make things easier on you. 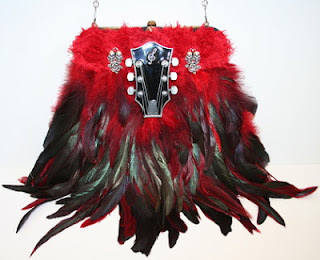 ICJUK has something for the rocker in your life or your fashionable friend. 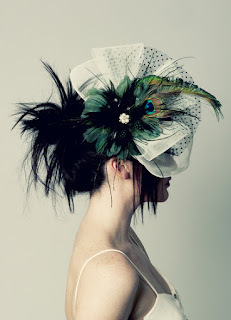 Upcycled champagne cap jewelry from Pop Culture Princess is great for both guys and gals. Bagstil founder, Cindy Gellersen, just added some CO-ZY apparel to her collection. You can snag this scoop neck shirt for $75. 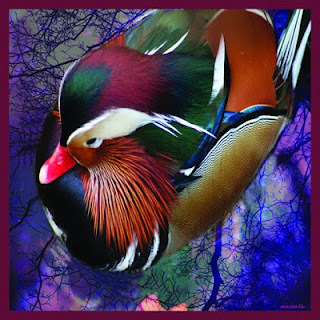 A beautiful, unique digitally printed silk scarf from Manuelle Scarves is sure to be a hit. Looking for something cool for you pooch? Then check out the hip accessories and apparel at Vegas Rock Dog. Kids will go crazy for the Towel Pal Holder. 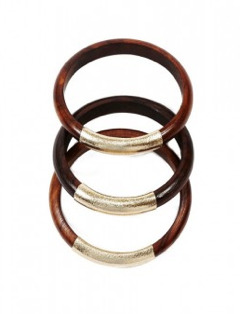 How about a set of Raven and Lily wood and gold leather bangles? At $22 they are a steal. 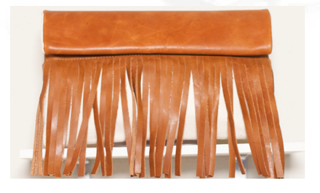 This white arrow clutch from Sseko Designs is funky and fun. Need something clever and practical? 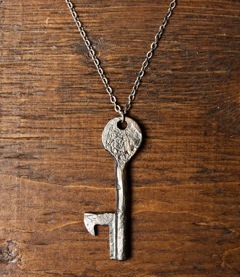 Then check out the CXXVI Key Bottle Opener Necklace. 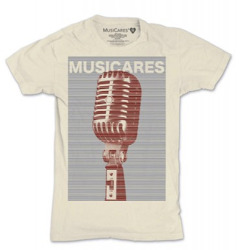 The MusiCares Microphone T-Shirt is great for hipsters and musicians. 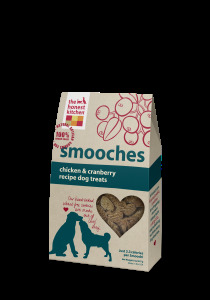 Show your pet you care with healthy, gourmet treats from The Honest Kitchen. An Omaze Gift Card is the perfect present for the person that is impossible to shop for.